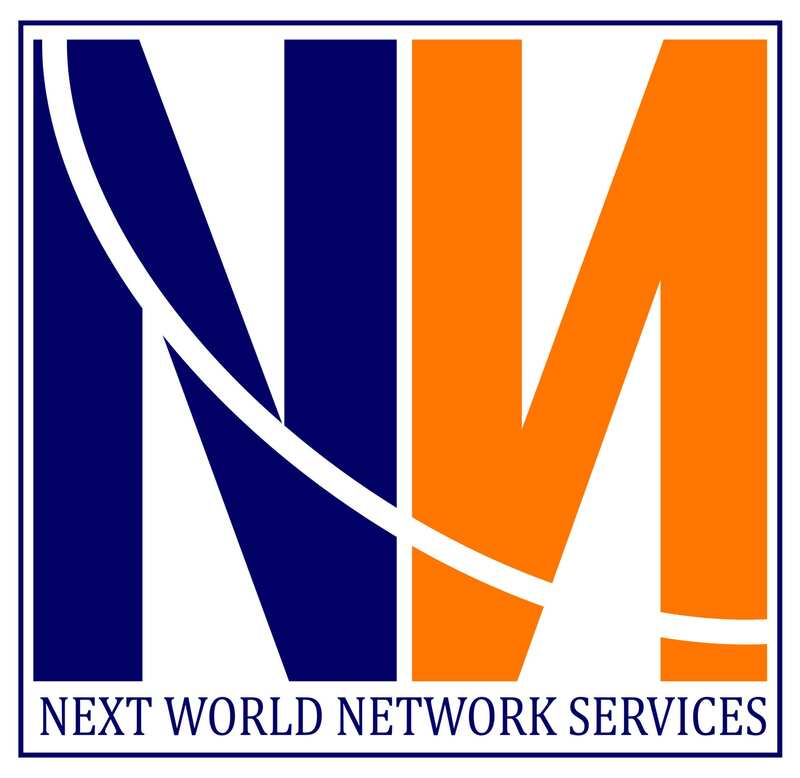 NWNS connects any Internet of Things (IoT) device everywhere in the world but our speciality is bringing such services to locations without basic coverage using global connectivity through our partner (Hiber Global) nano/cube satellite network. We also supply the end-to-end solutions (including its web portals and telephone apps) for IoT and sensor related devices at very affordable cost. The very low entry costs (hardware less than $100/node ex sensors) and very friendly subscription fee makes our solution many times cheaper than traditional satellite or even terrestrial (2G/3G) solutions. True global coverage, from pole-to-pole including your mother's backyard. Very simple installation and maintenance free (!). Deploy and forget. No specific skills required, anyone can do it. Device autonomy everywhere. Direct-to-satellite with transmissions in the unlicensed 430 MHz band. Transmit only, your node cannot be hacked. Very low power and a very long battery life. Sensors - Sensors and detectors are an important part of any system for remote monitoring and control. The sensors and detectors provide transformation of environmental parameters into electrical signals. These signals are monitored from devices for remote monitoring. Data Acquisition Software, Apps and Tools - Important part of any M&C system is the software. Software to achieve any IoT goal. Without software no data, overview and decision. Existing software solutions - A Cloud platform that reads and manages all incoming data. Consequently the information is stored, processed and made available in Customer's individual application in the Cloud. Custom-made software - If Customer requires special functionality or a different layout or overlay, NWNS and partners are keen to customise software according to Customer needs. Data and alerts from devices may come in at any time of the day or night, seven days a week. Advice about the best solution for you and your customer. From a quick scan to extensive analysis and reports. NWNS can assist in implementing smart devices in a smart and cost effective way. Furthermore, NWNS can take ownership of your responsibility with reference to planning, designing, developing, implementing, and maintaining any IoT or SCADA system.